Strong teeth, weak teeth, straight teeth, crooked teeth, cavities, and gum disease are all influenced by your genetics, but your family medical history doesn’t have the final word. Oral health is among the few health factors that can be carefully managed to overcome the powerful influence of genetics. 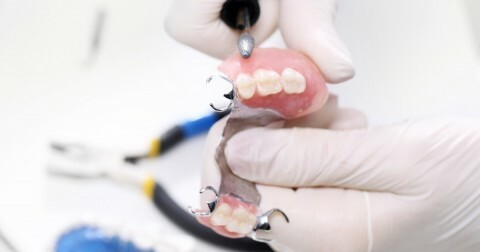 However, this requires not only diligence to at-home dental care, but routine visits to an affordable dentist. Your dentist can help you spot early warning signs of disease and offer effective treatment plans to address or reverse the condition. Don’t give up on your oral health just because you think it is out of your control because of teeth genetics. Talk to your dentist about your family history and possible risks, then work together to ensure that your teeth remain healthy for a lifetime. Millions of people are affected by gum disease and cavities. Many people wonder: are bad teeth genetic? Actually, everything about your smile and the state of your oral health is influenced in some way by your genetic make-up. One survey reports that teeth genetics play an important role in the oral health of about 30 percent of Americans. 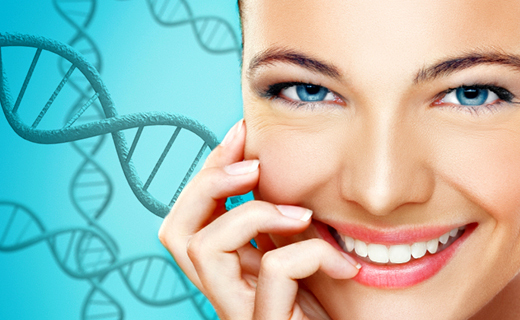 Gum disease is also significantly linked to genetics. The same study that discovered a genetic variation connected to cavities, also found a specific gene that when activated, increases the risk of gum disease by up to 70%. You can also be at an increased risk of gum disease if you have family history of weakened immune defenses or poor immune response mechanisms. If the effect of teeth genetics is a concern to you, talk to an affordable dentist in Owings Mills. He or she can help you develop a lifelong treatment plan, including dental care habits that will address your potential weak spots. By practicing good dental care habits, you can enjoy a healthy smile, no matter what may be lingering in your family medical history.